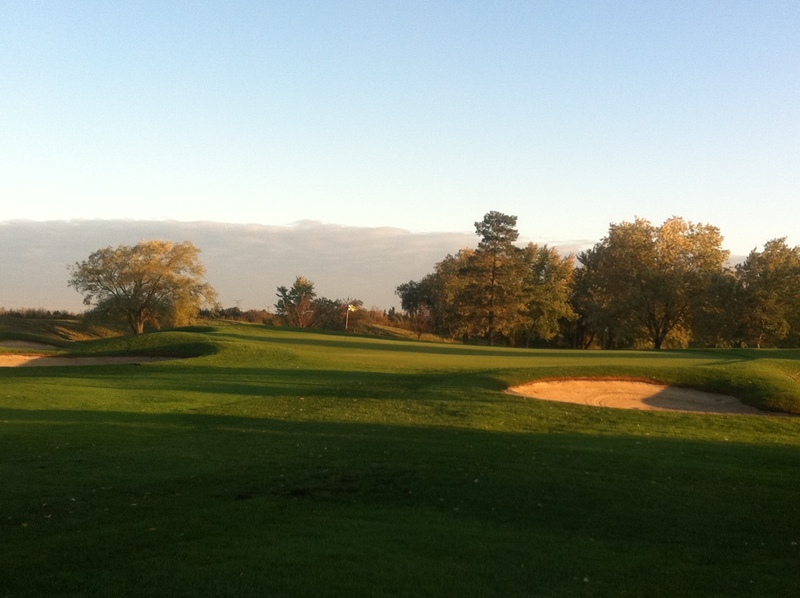 Trafalgar Golf & Country Club is located just south of Derry Road on the West side of the Sixth Line. Sixth Line is one concession west of Trafalgar Road. Derry Road is the first major intersection south of Highway 401.